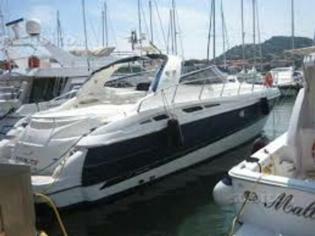 Prices of Innovazioni e progetti Alena 47 boats from 2002 advertised in iNautia.com in the last two years. 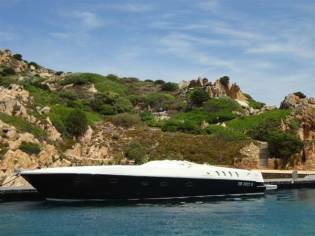 The price of the advert is €135.000, 3% cheaper than the average cost. 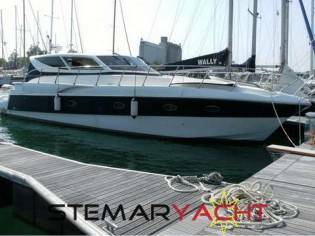 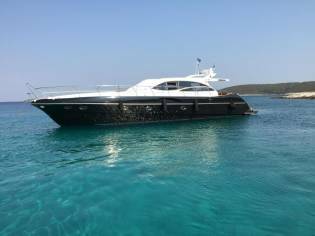 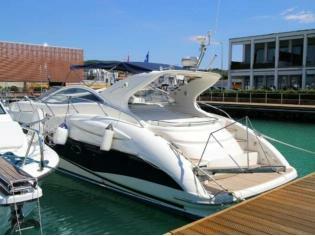 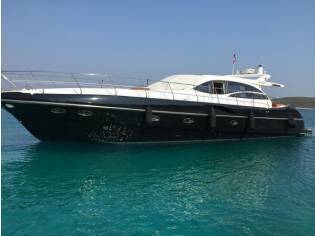 You can buy this Innovazioni e progetti Alena 47 of 2002 located in Umag Aci Marina, Istarska (Croatia) for 135.000€. 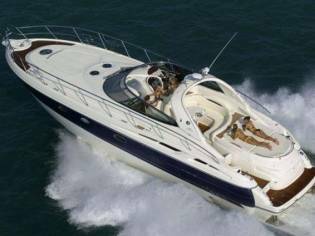 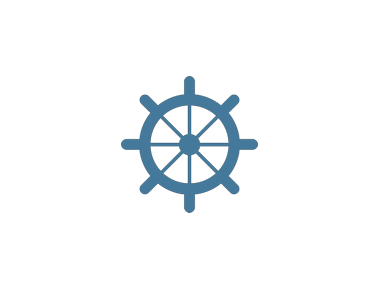 It is a speedboat with 15,65m of length and 4,15m of beam.